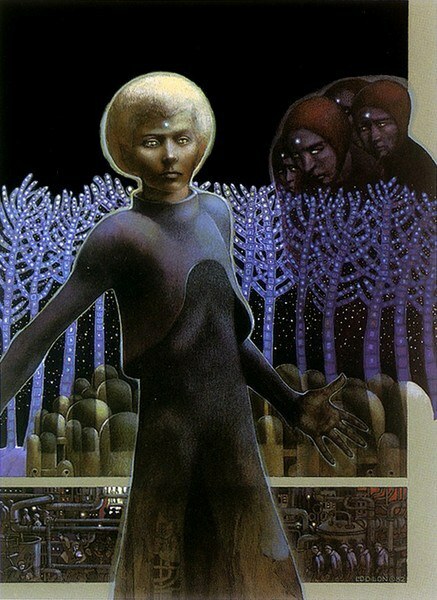 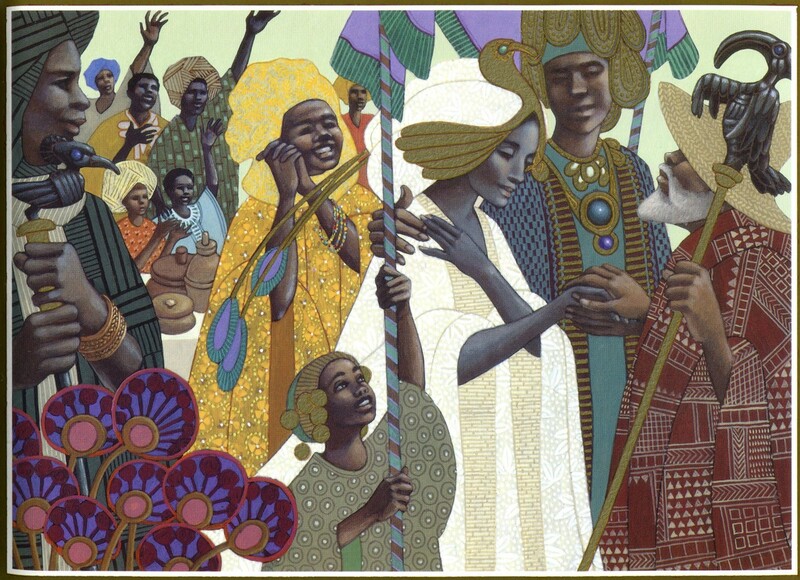 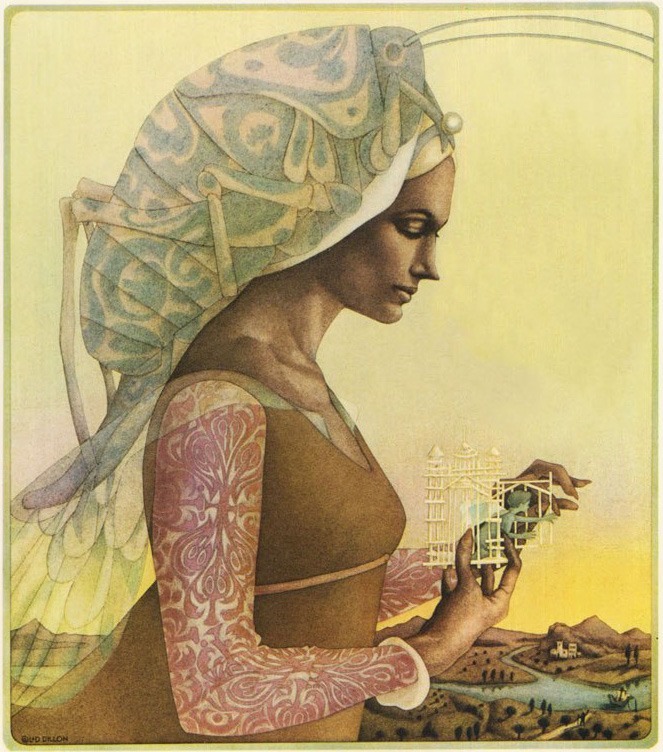 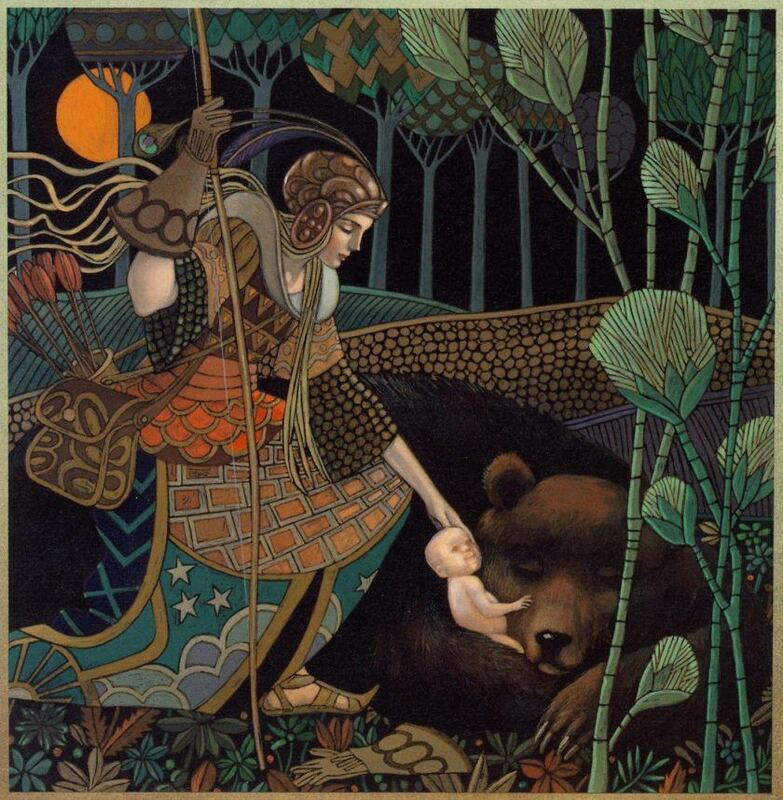 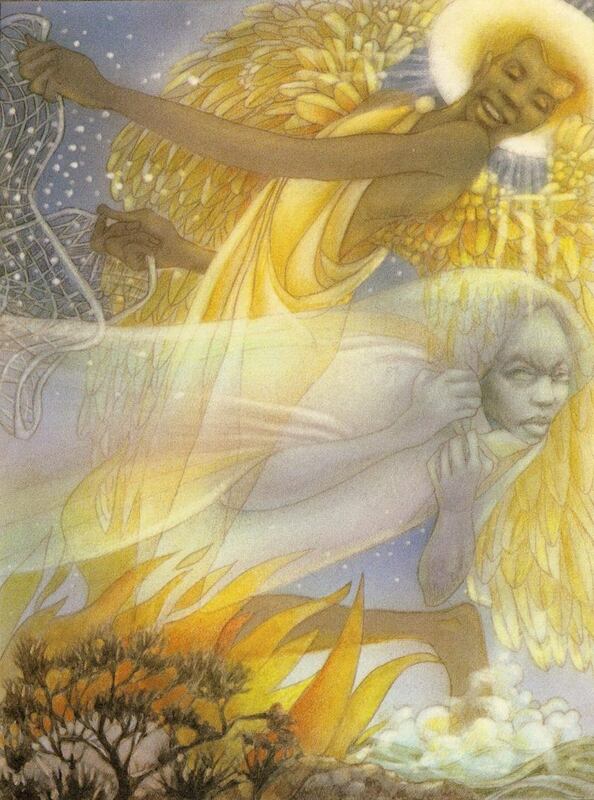 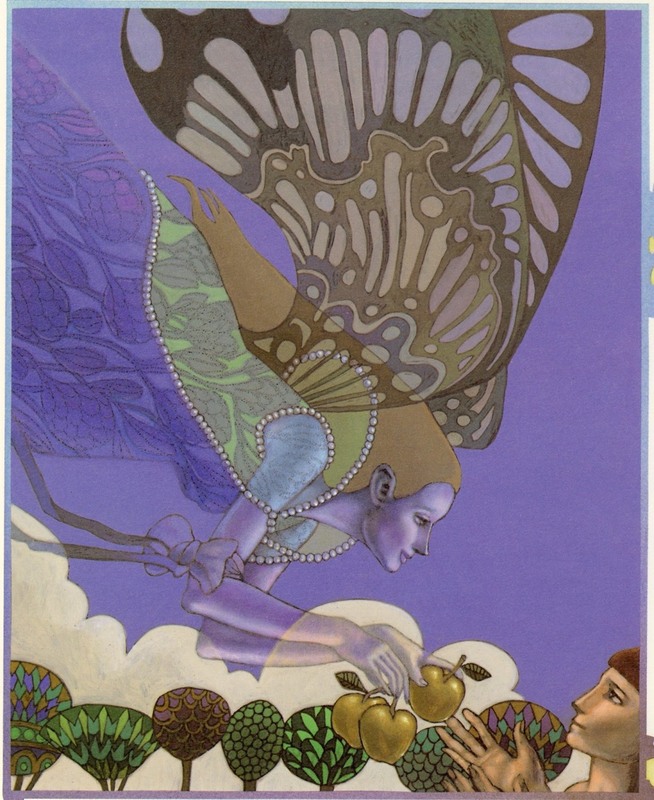 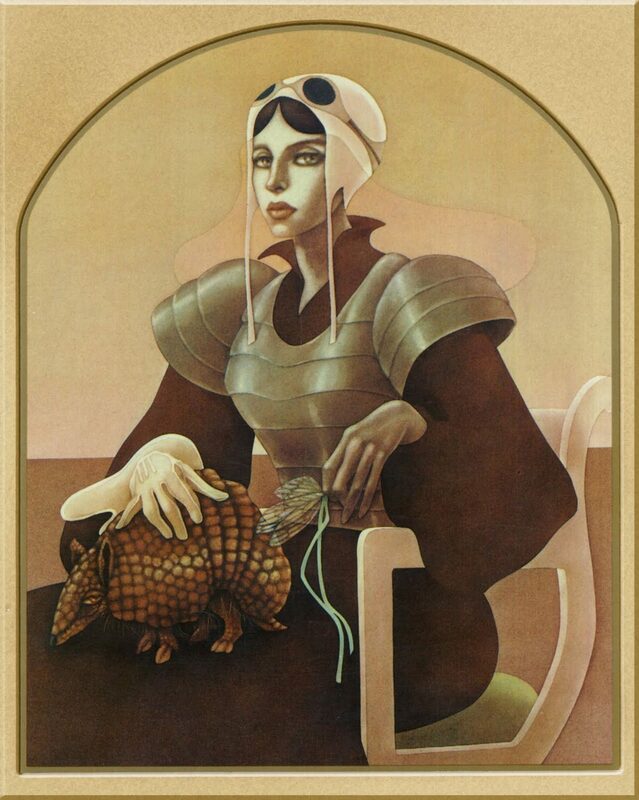 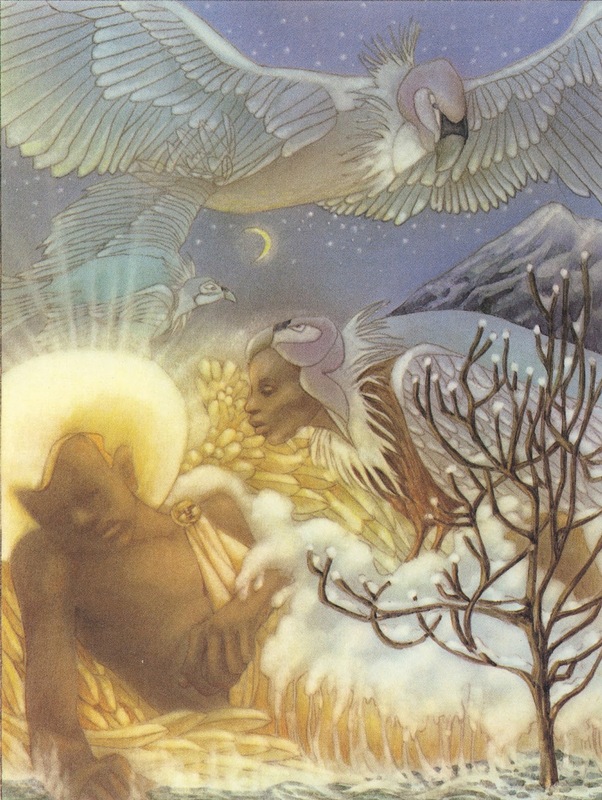 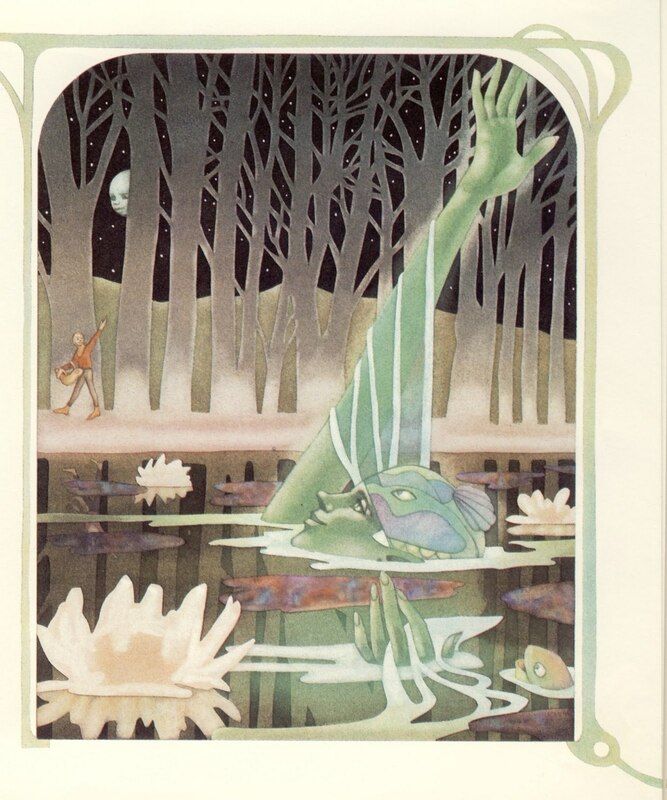 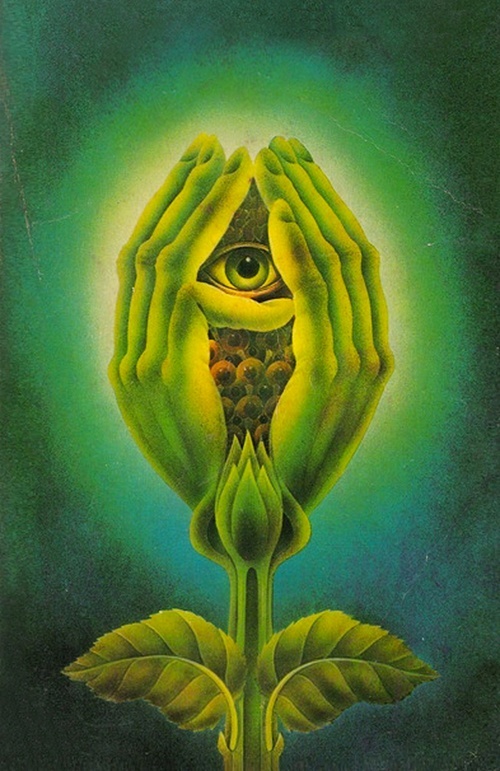 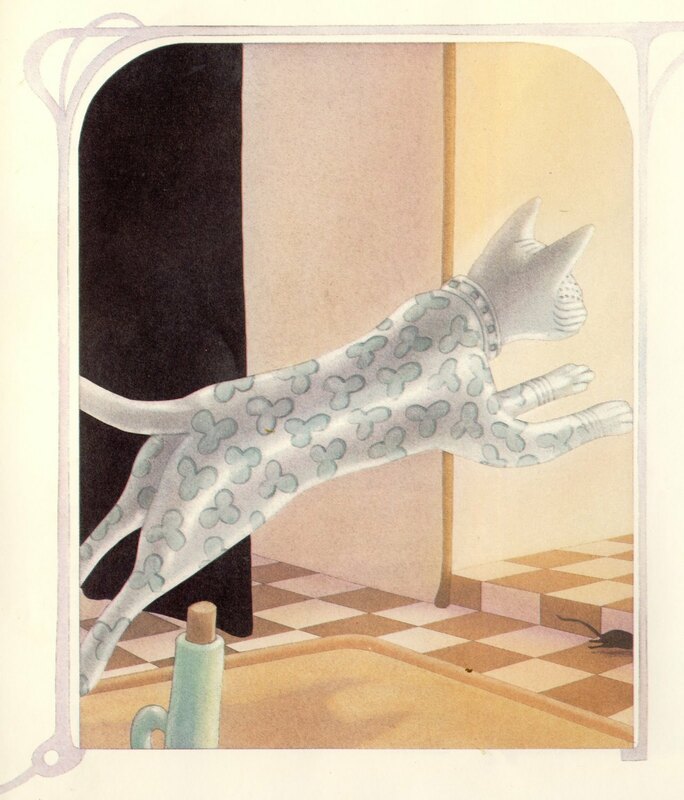 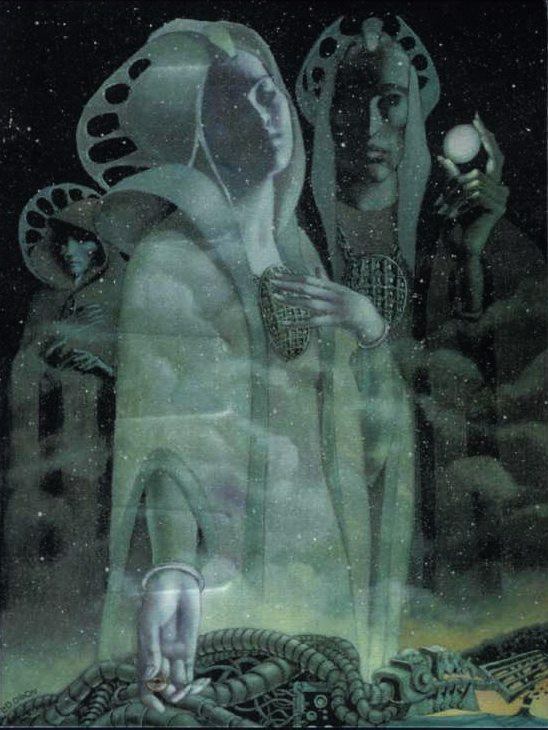 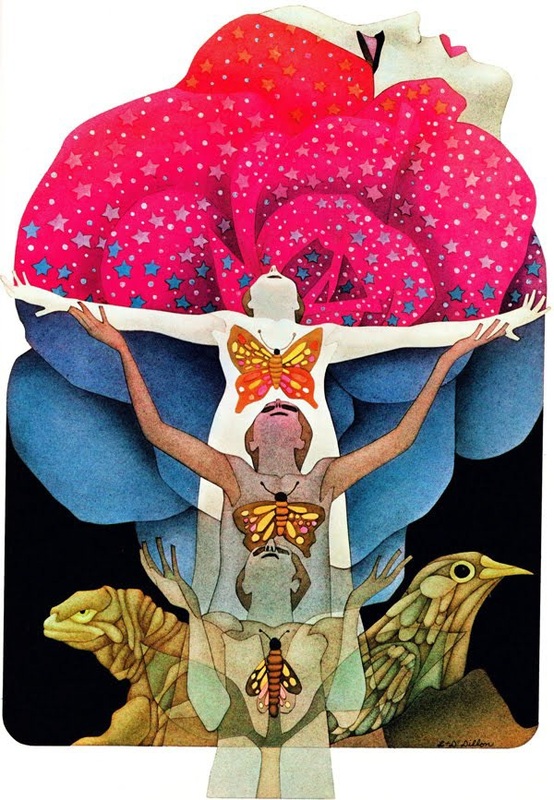 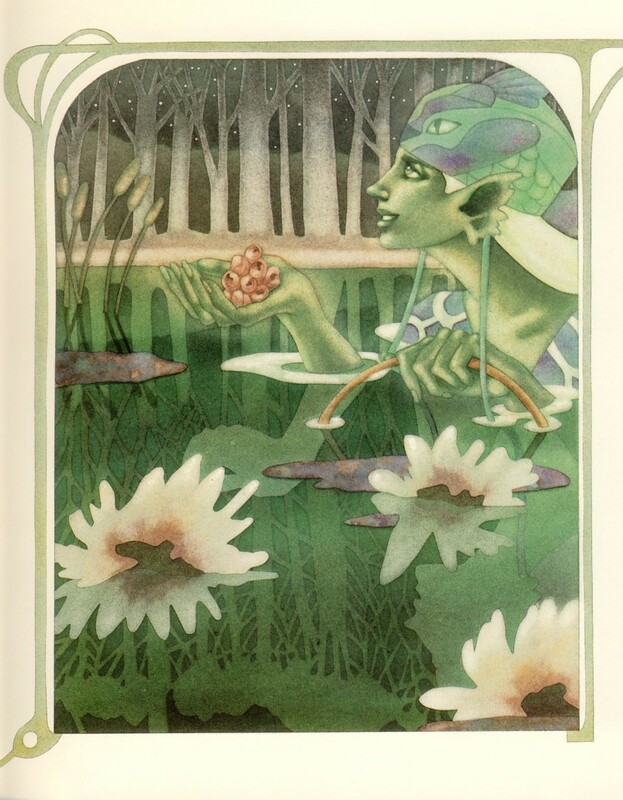 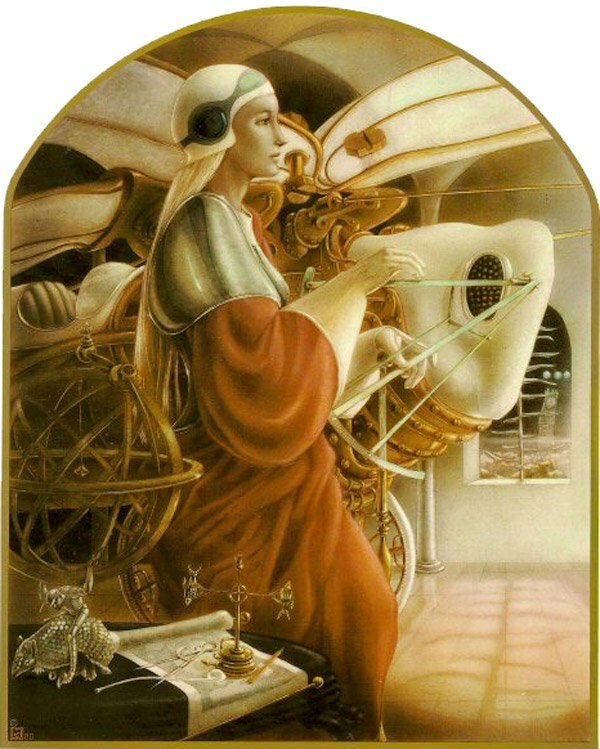 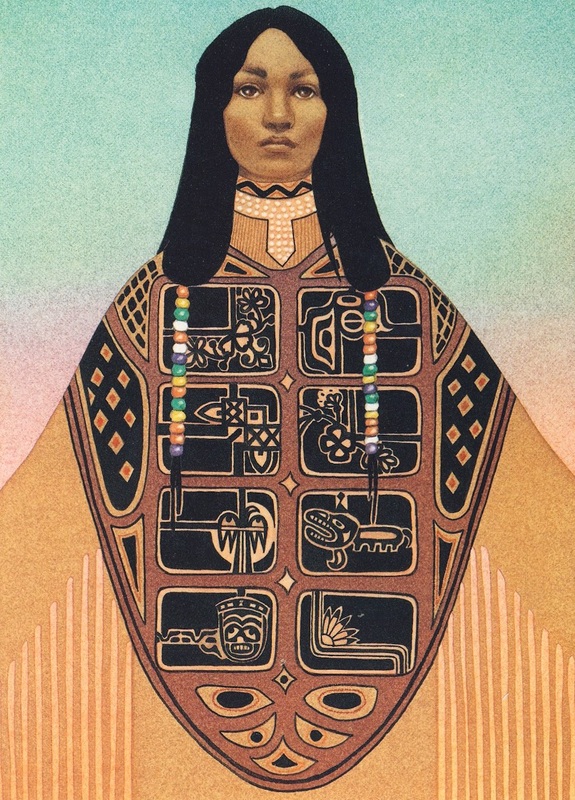 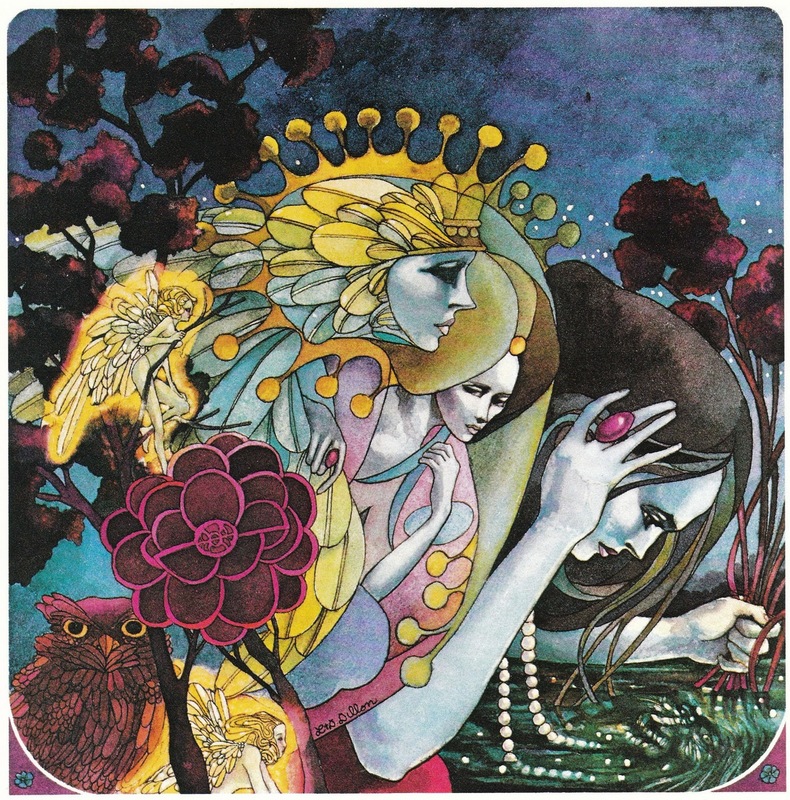 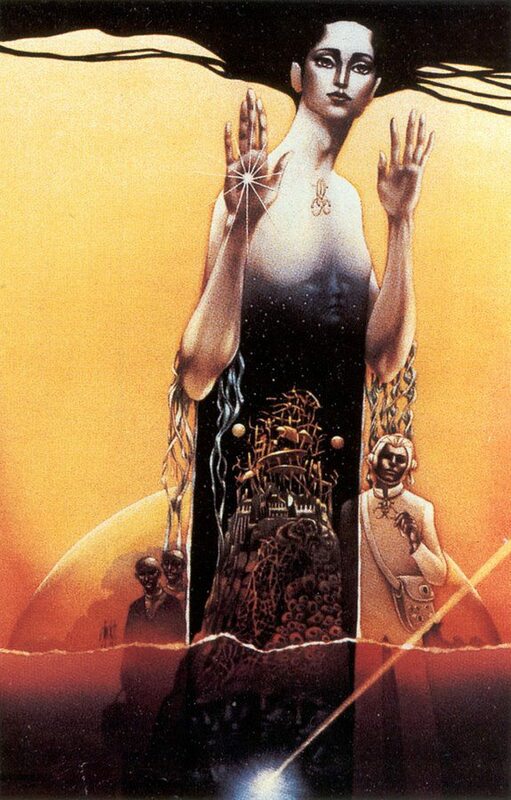 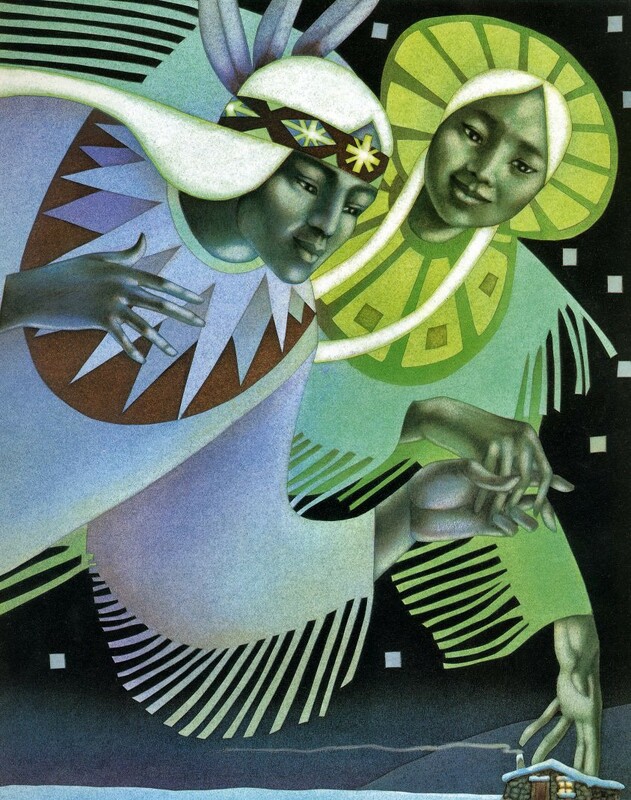 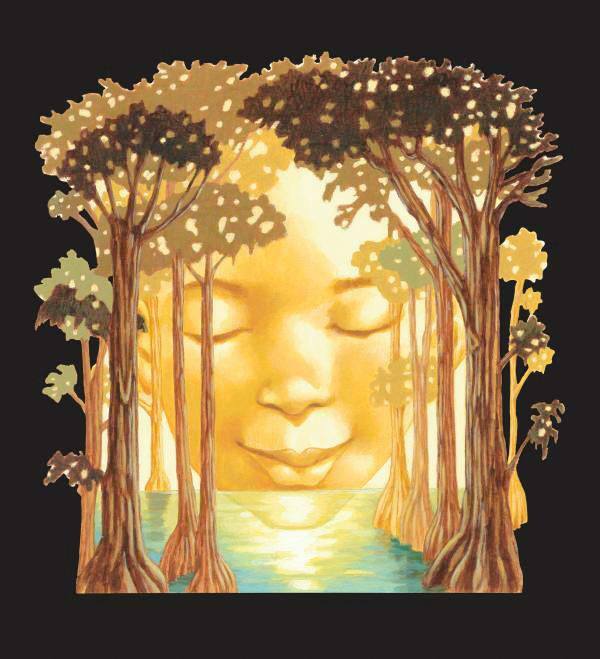 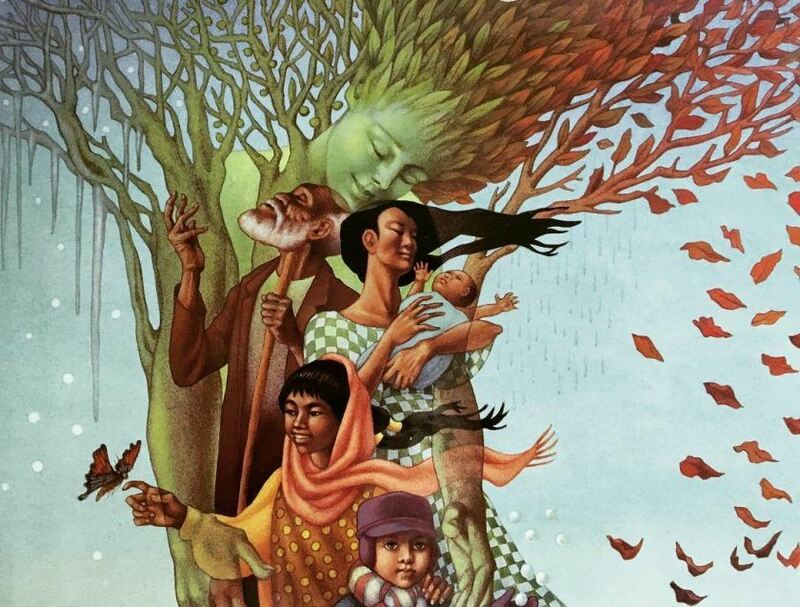 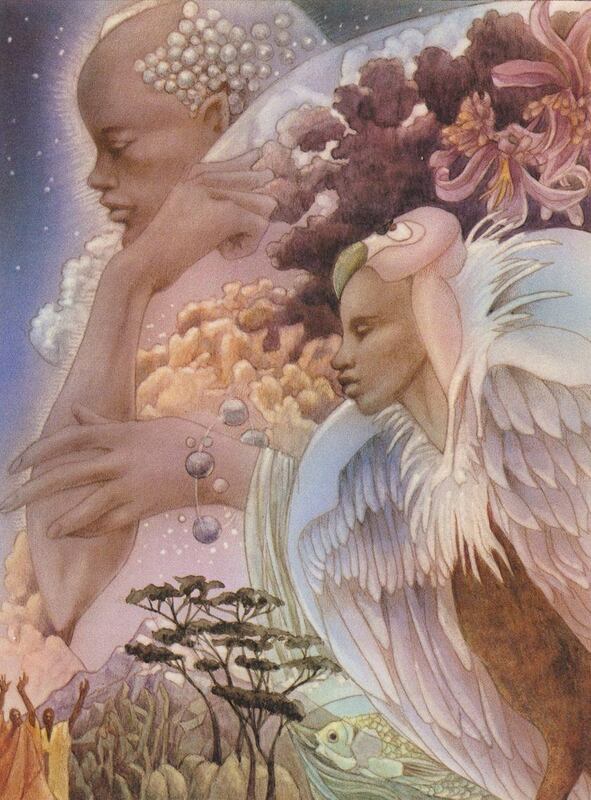 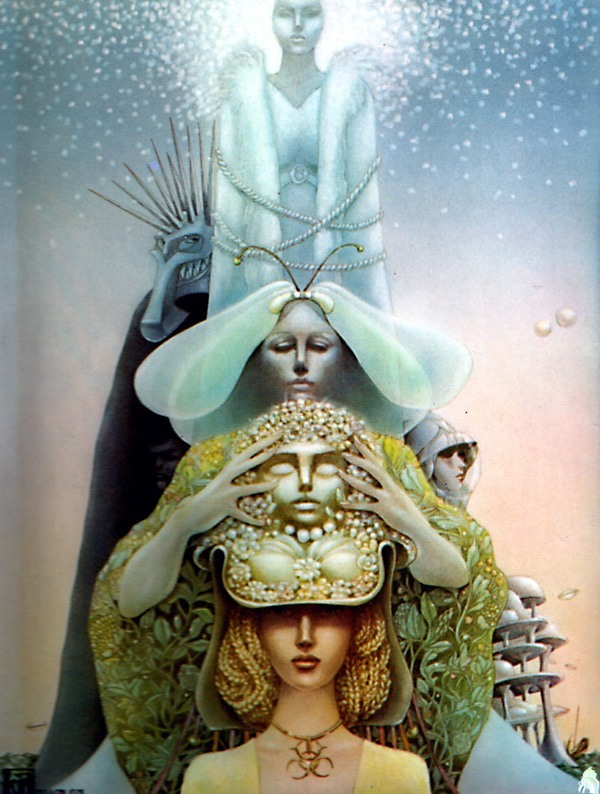 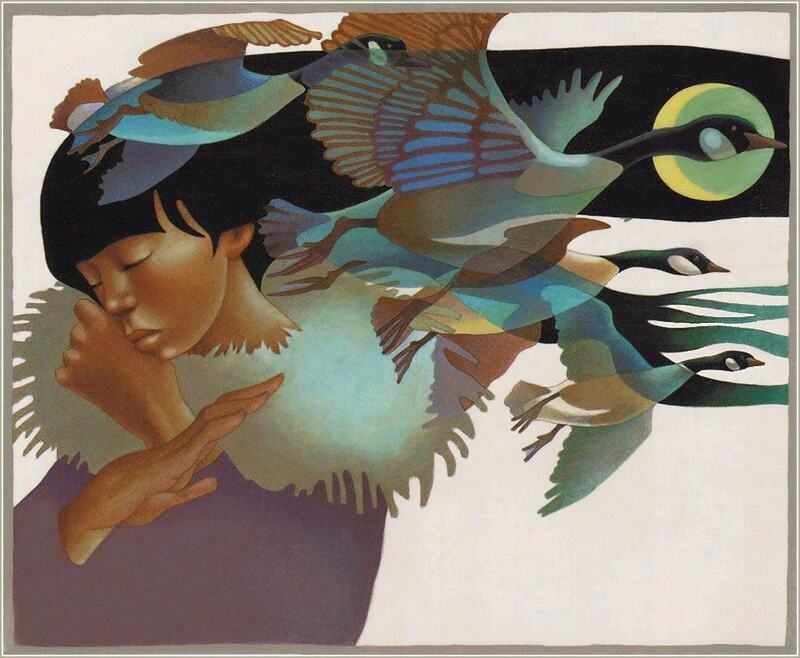 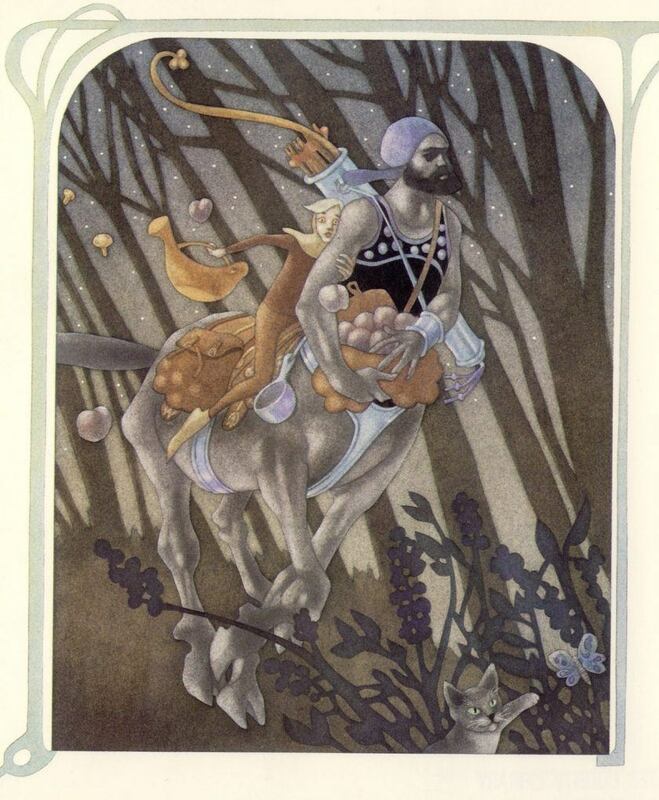 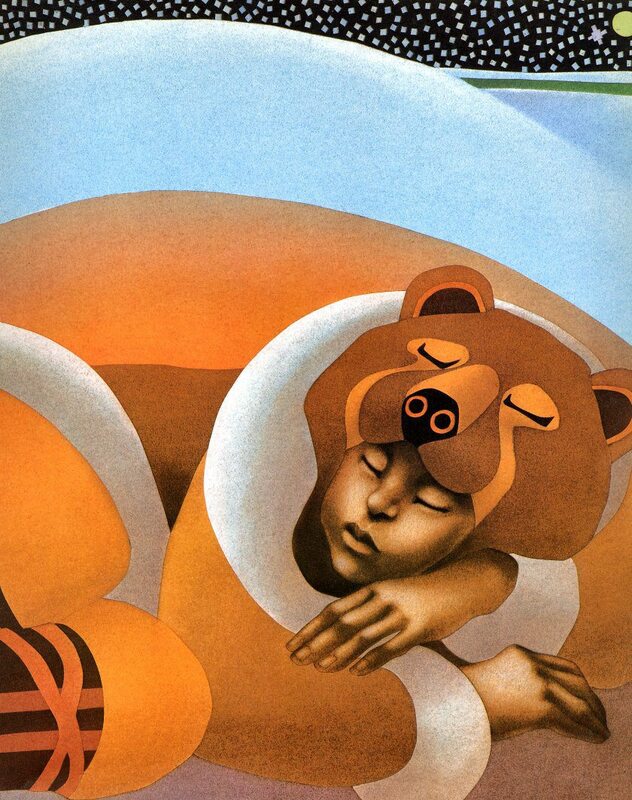 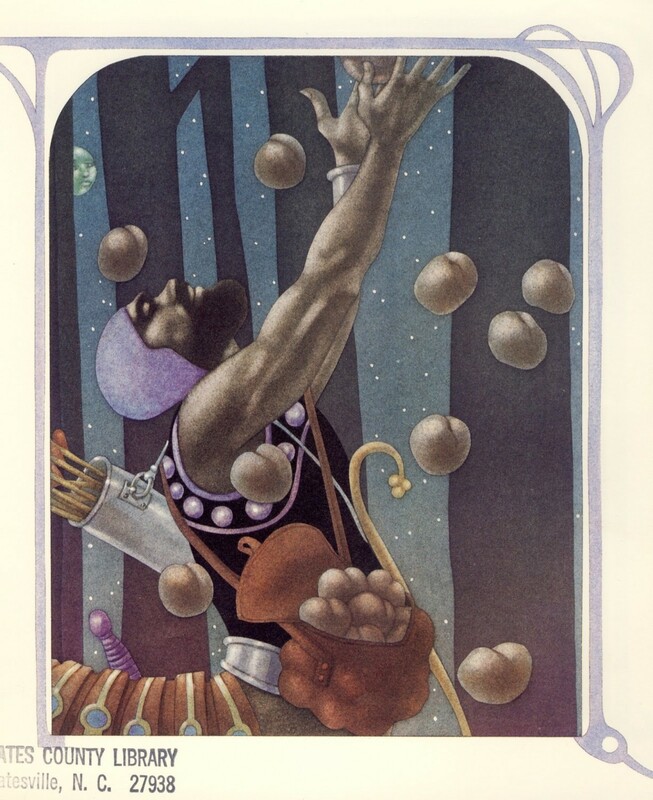 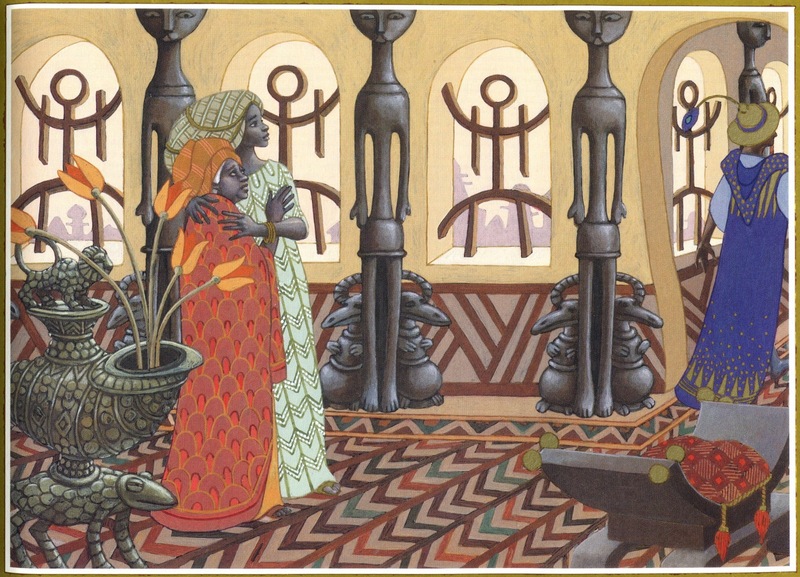 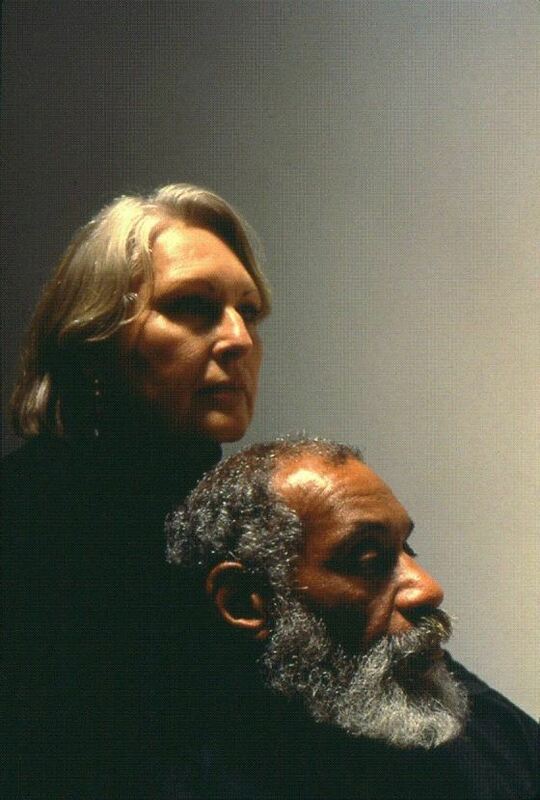 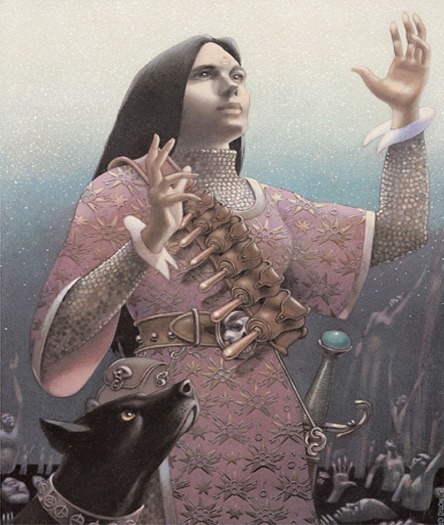 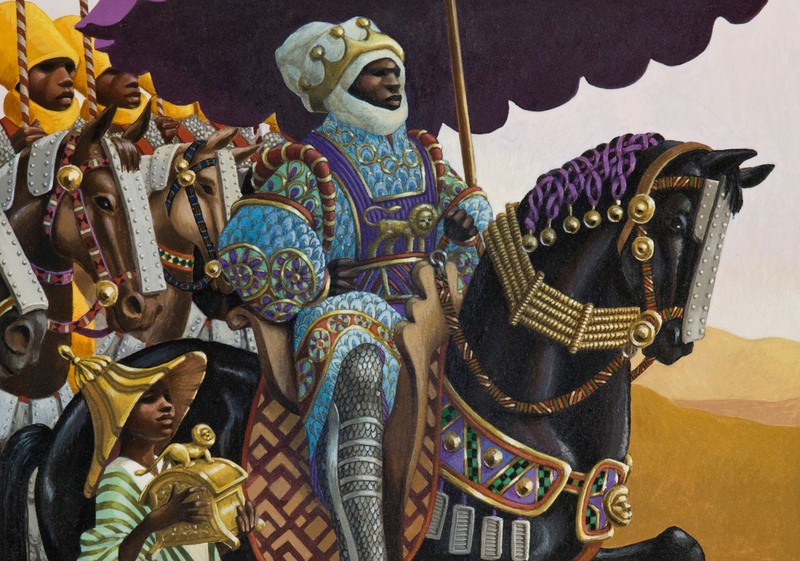 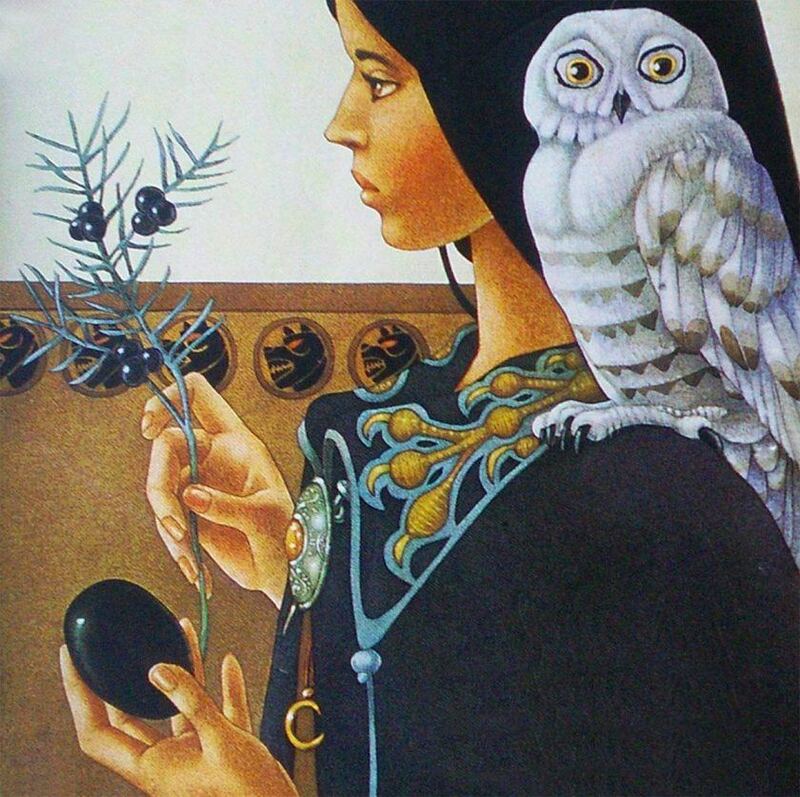 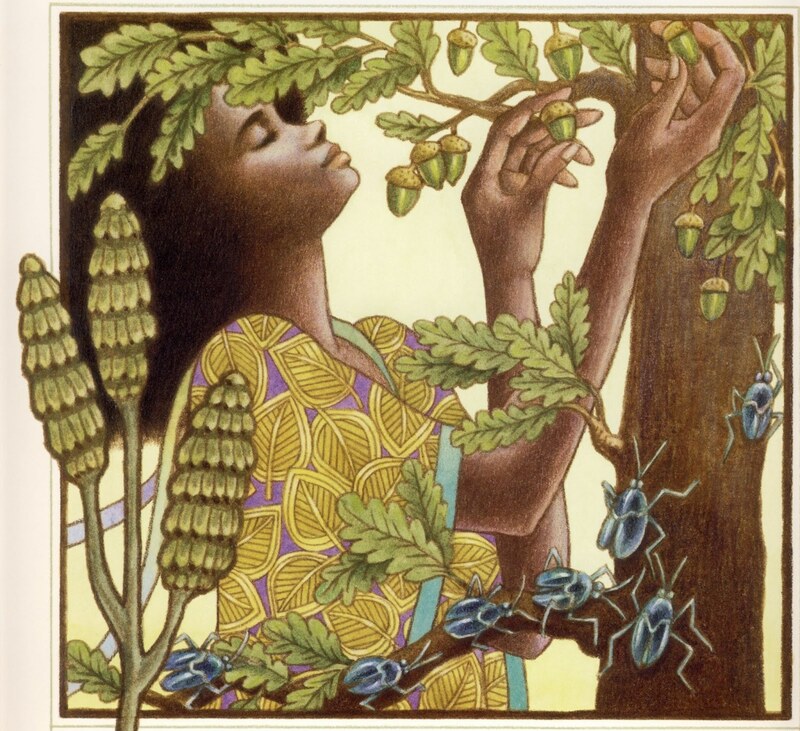 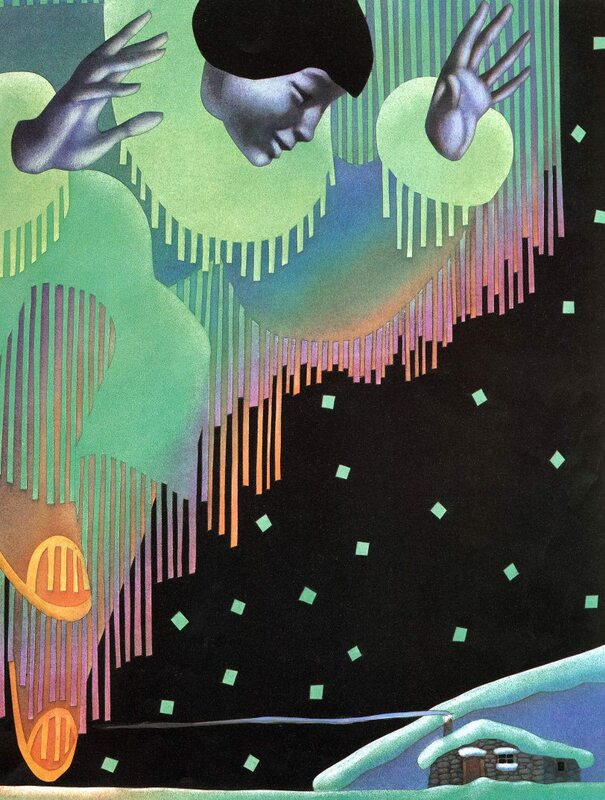 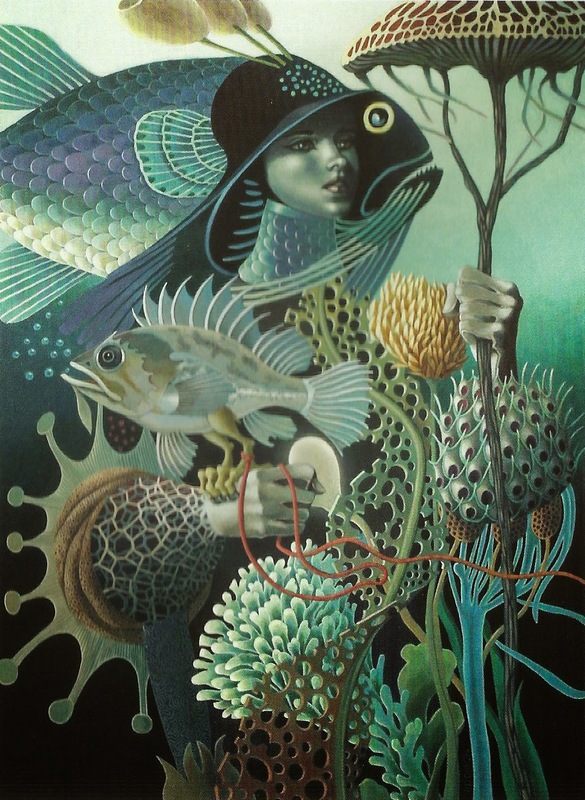 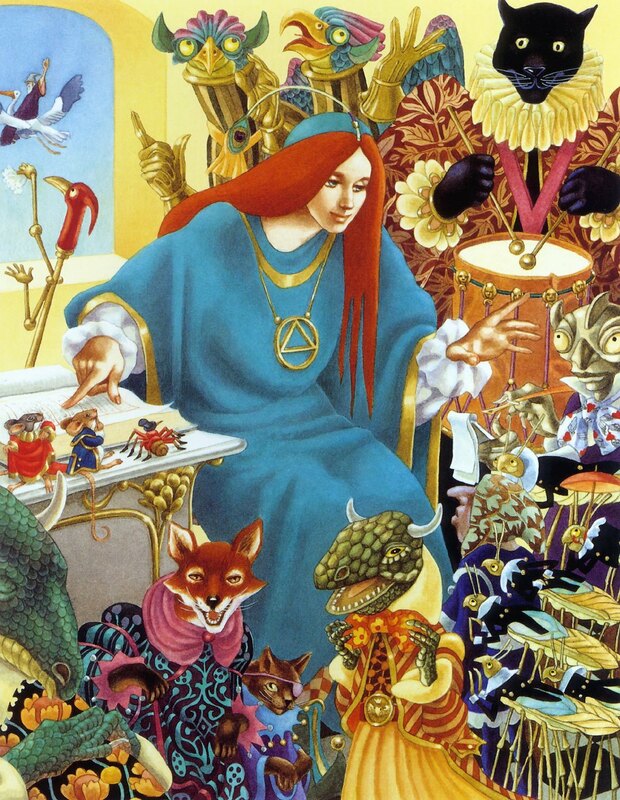 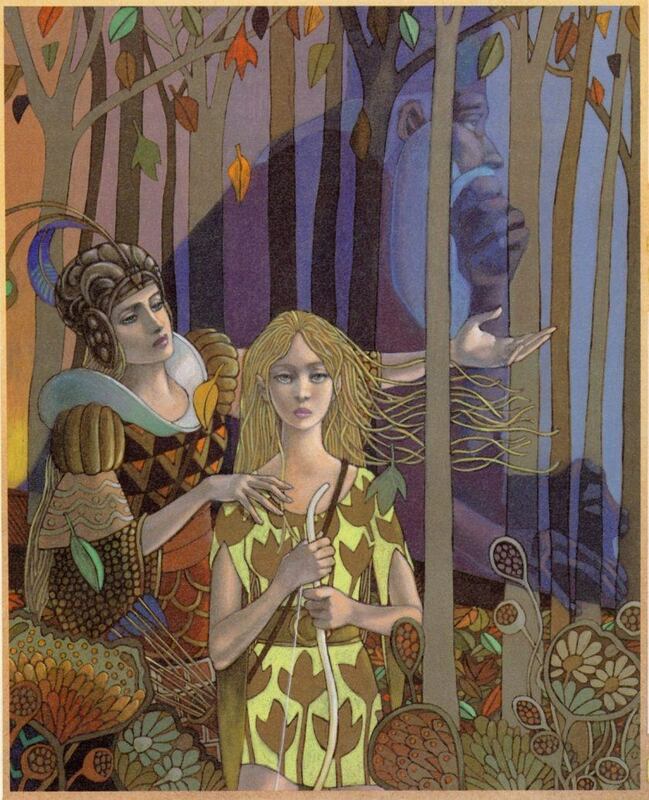 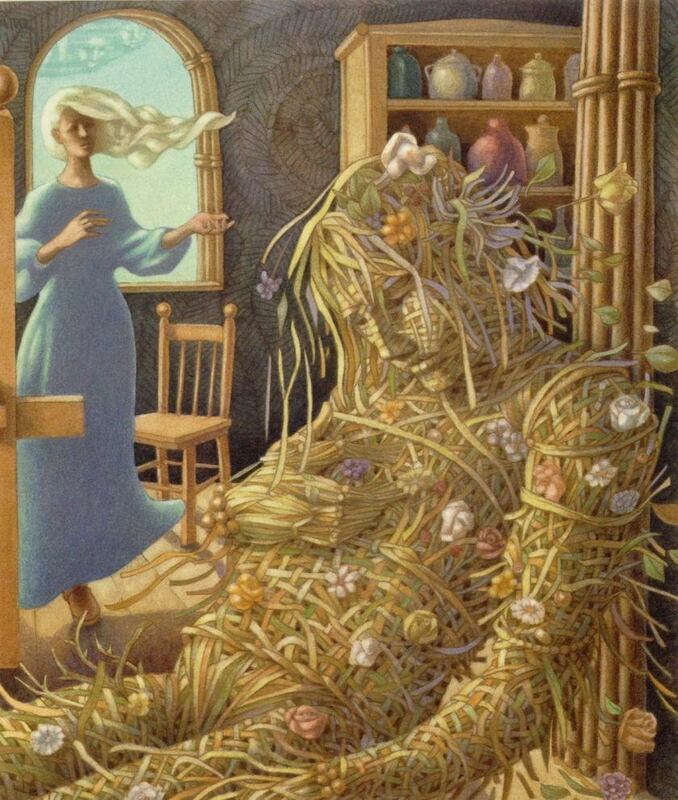 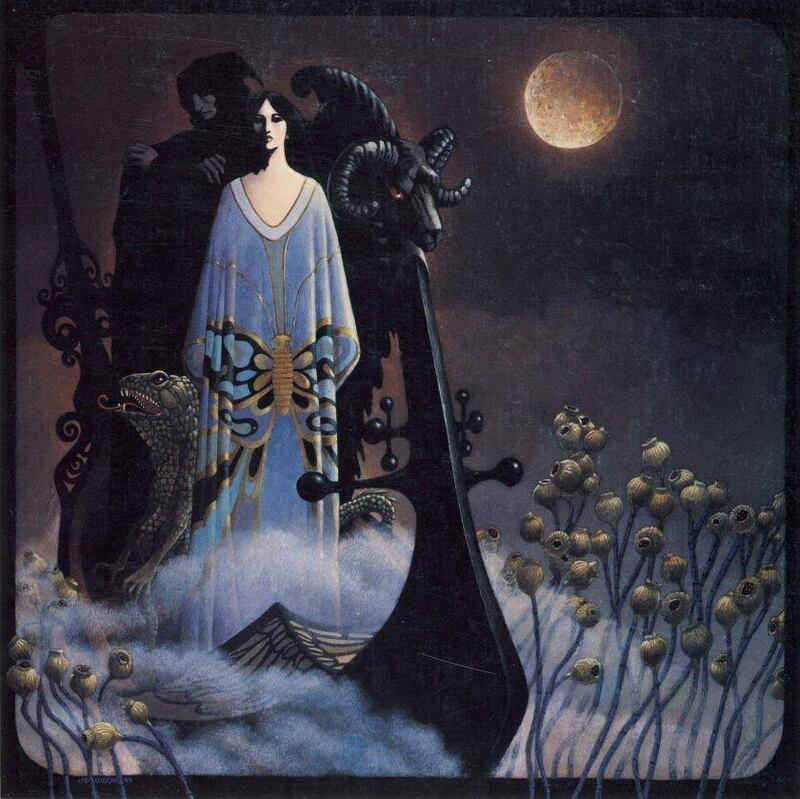 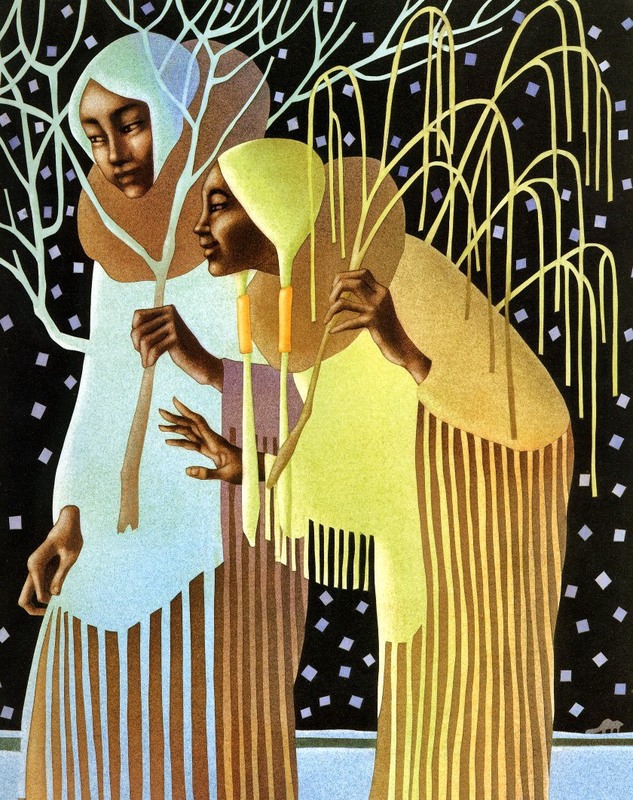 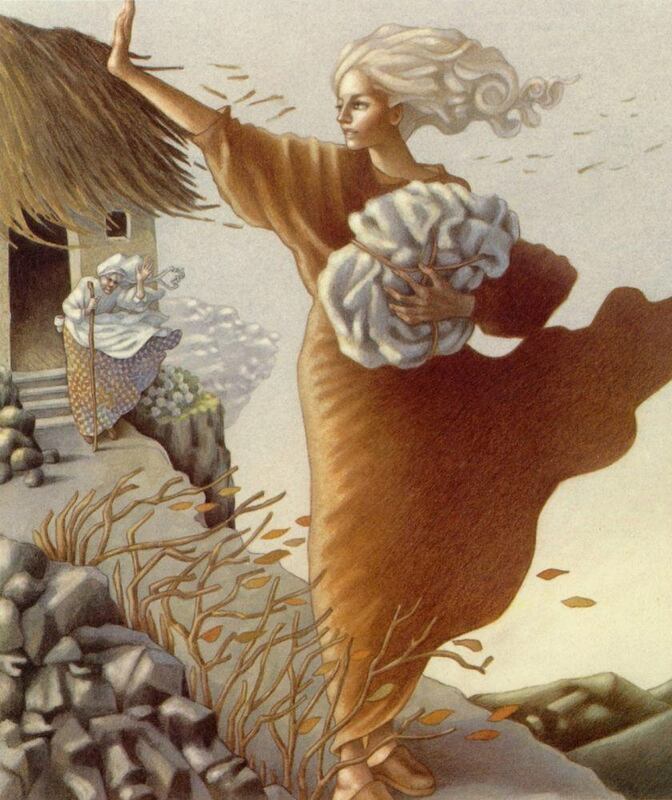 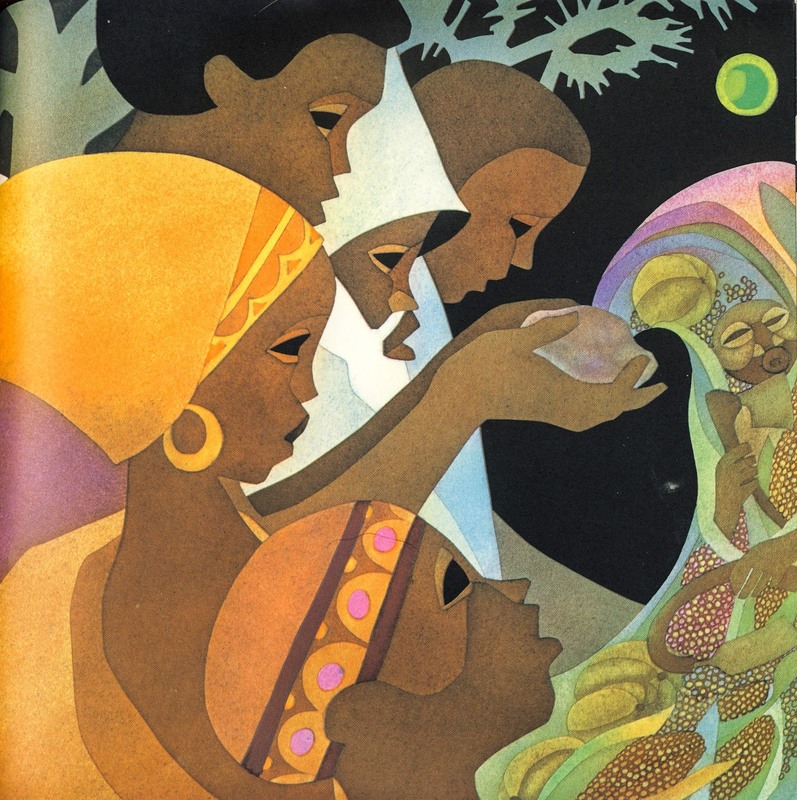 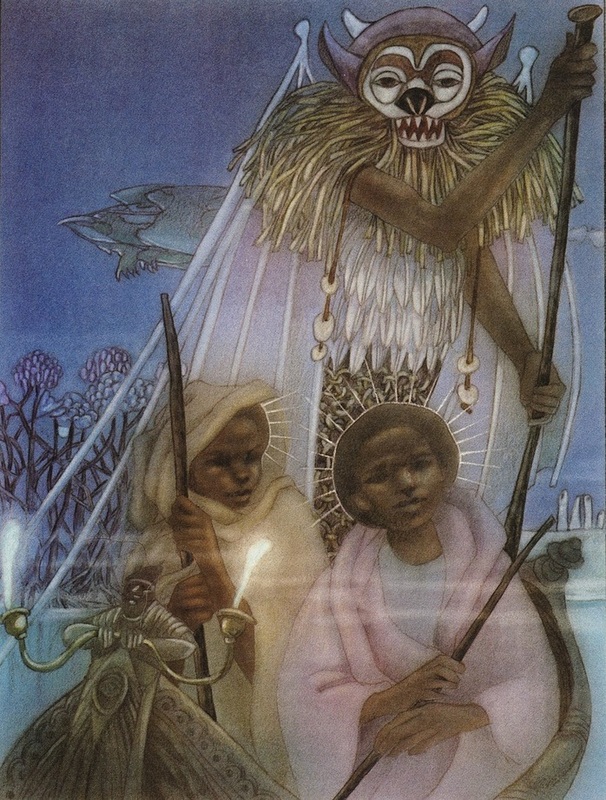 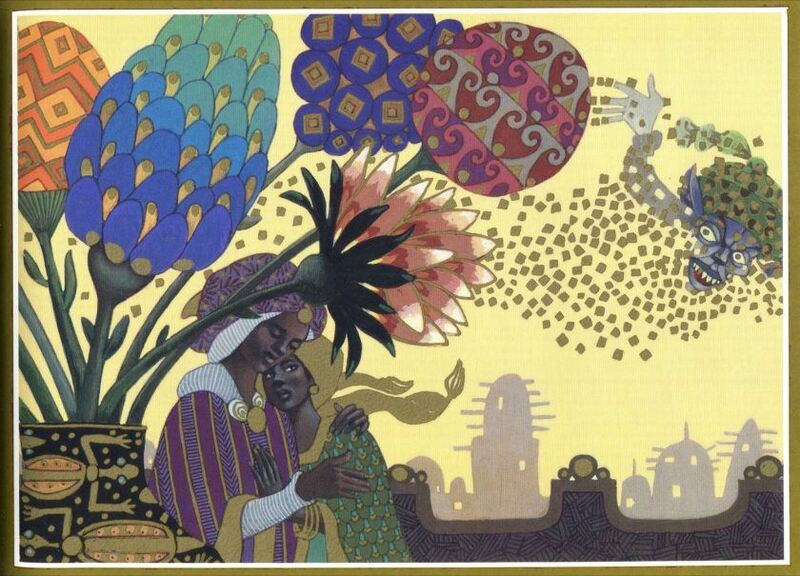 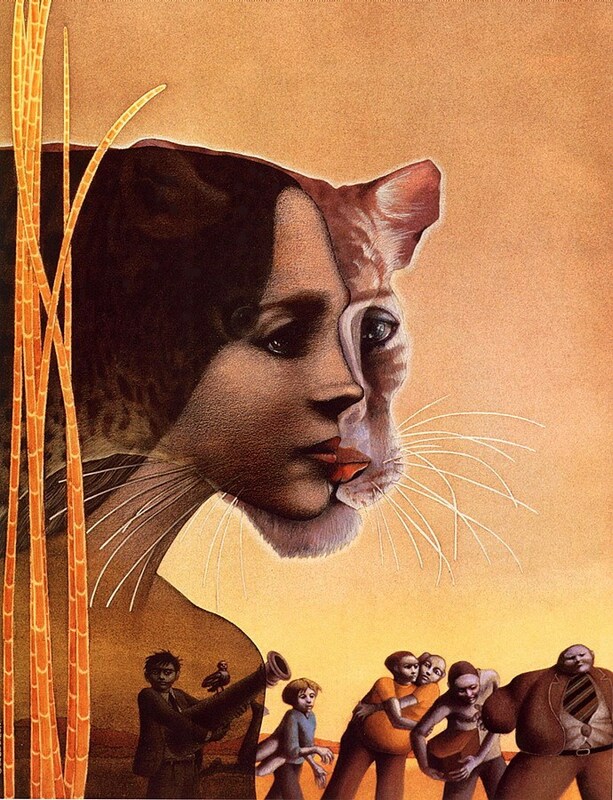 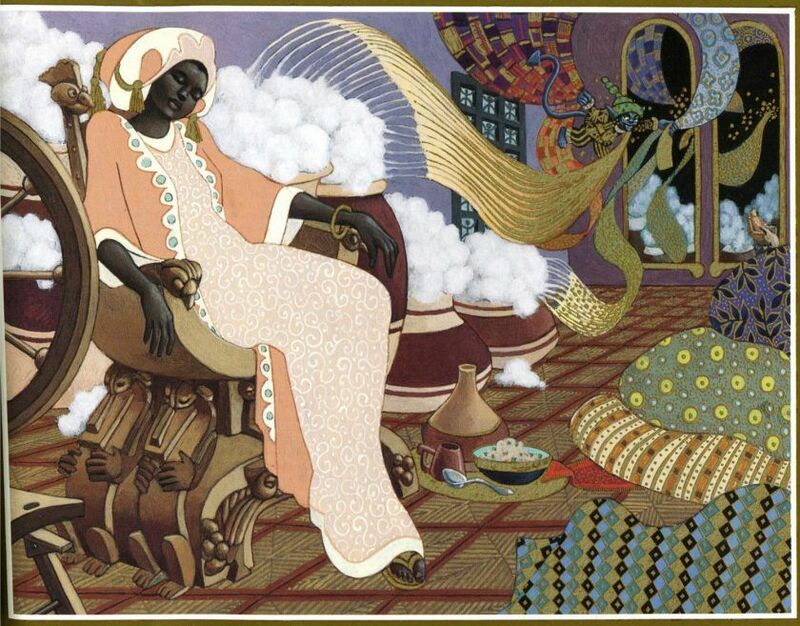 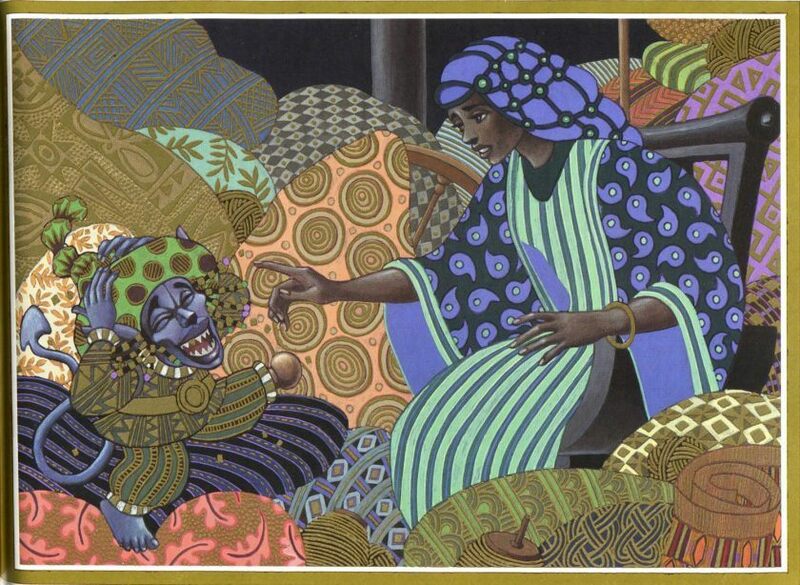 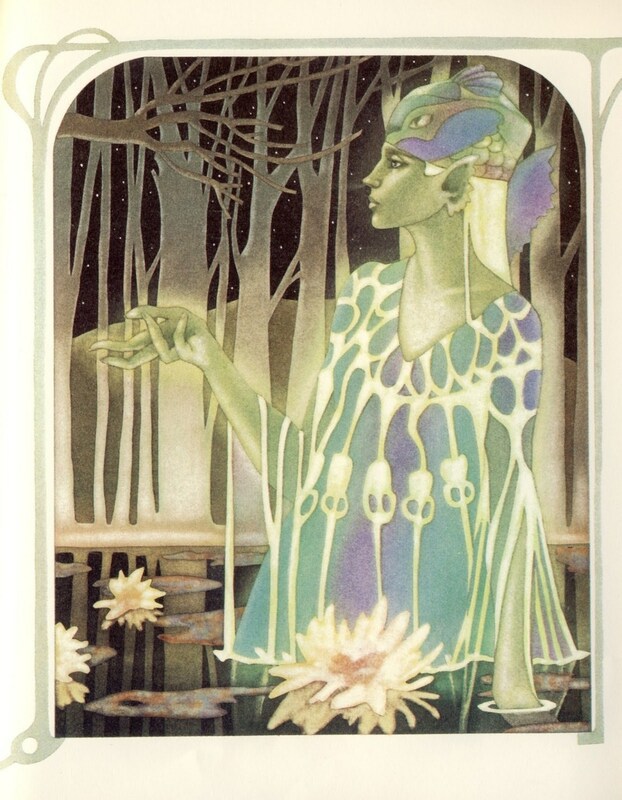 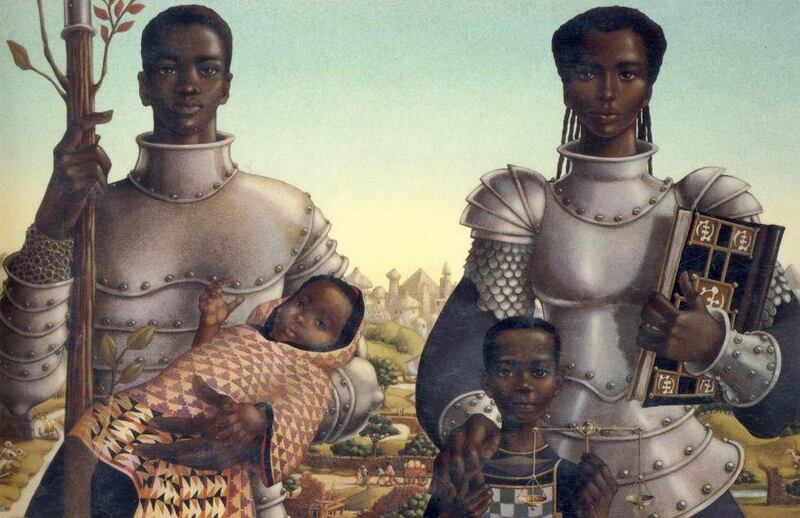 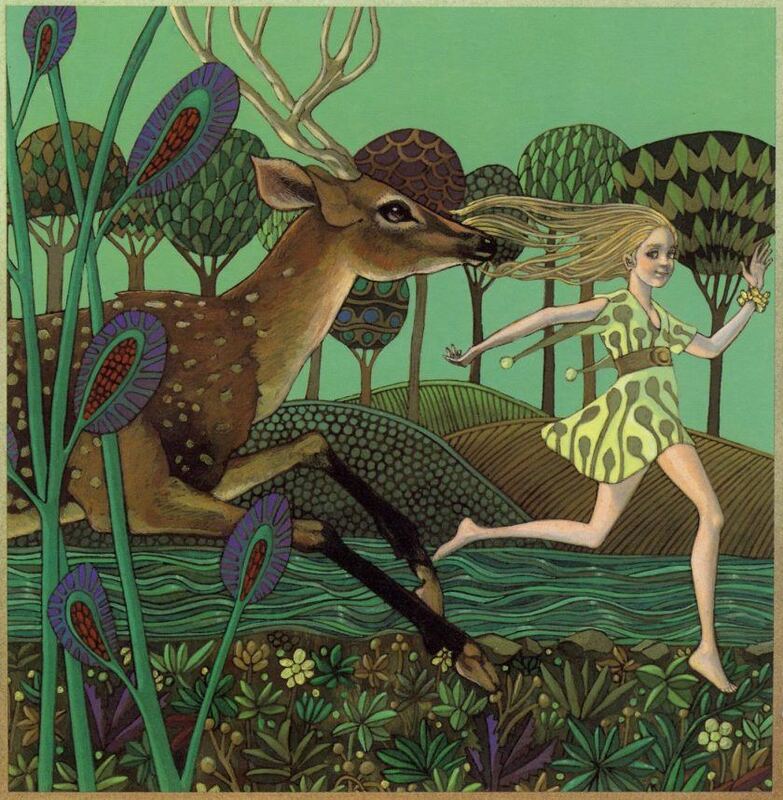 I just discovered the work of Leo and Diane Dillon and I was taken back to my childhood and the picture books that might have laid the foundation for my imagination. 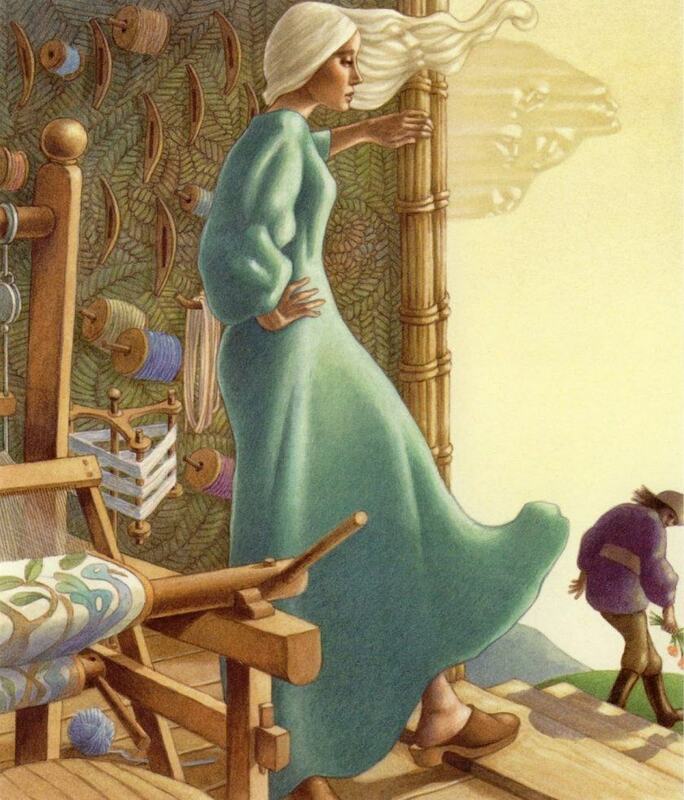 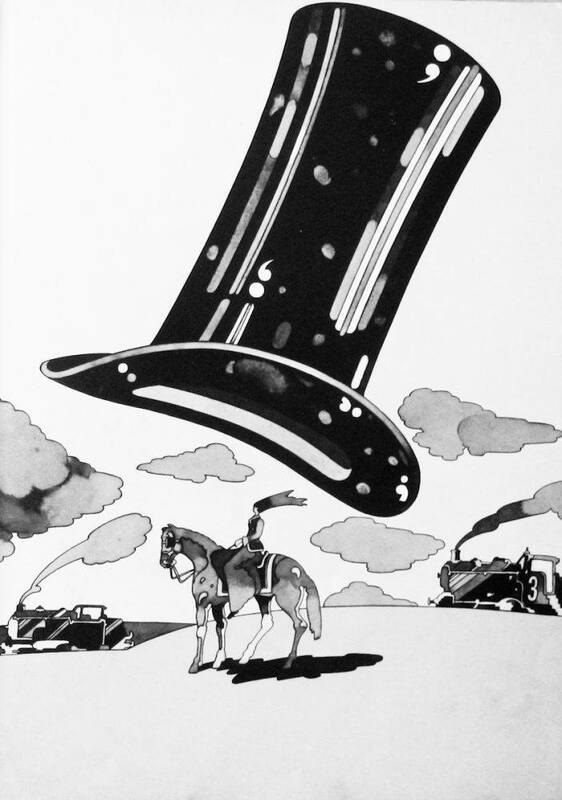 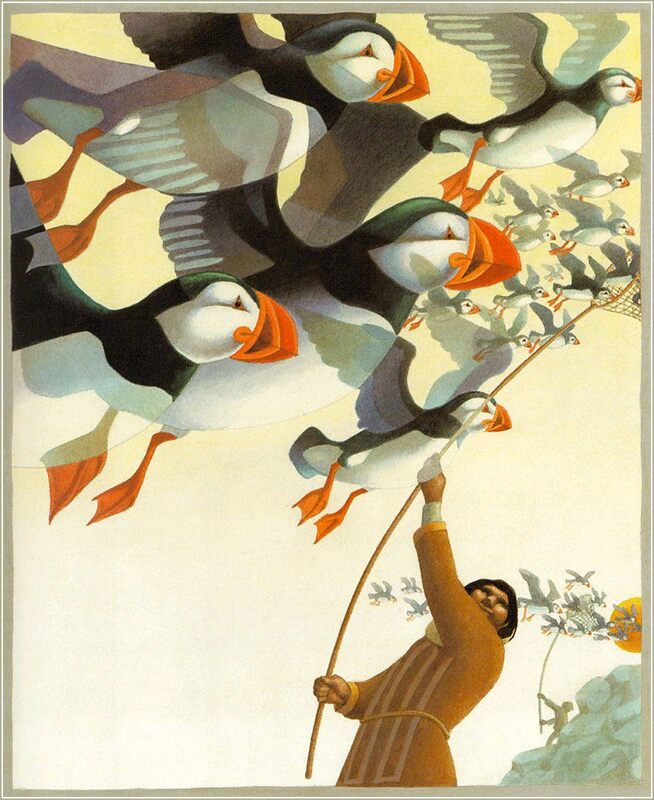 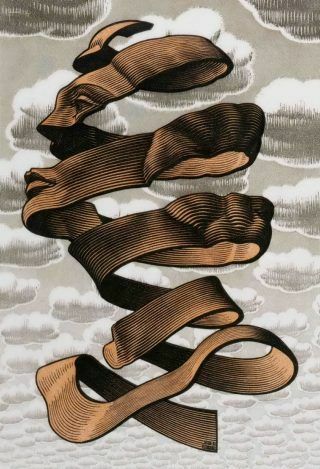 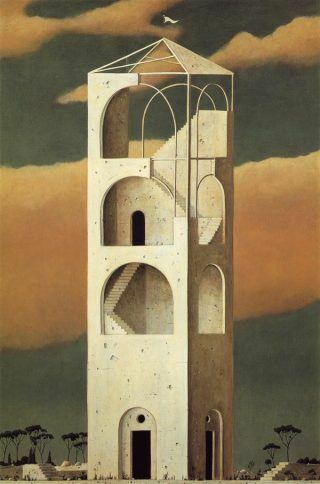 At best every artist is sort of a magician, but not many can bring this power to fruition like the illustrator of children’s books, since the receptiveness of his audience is incomparable. 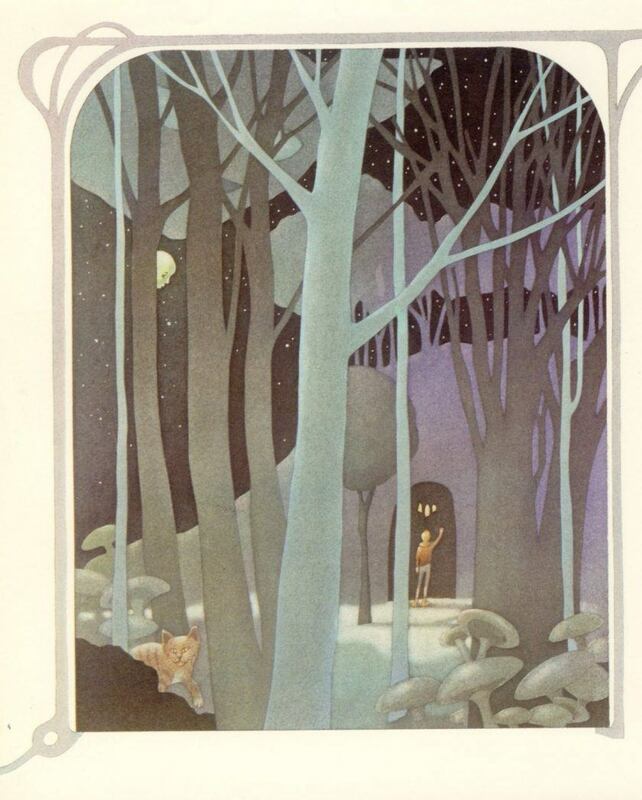 For more than fifty years the Dillon’s formed one of the most successful and influential illustrator partnership. 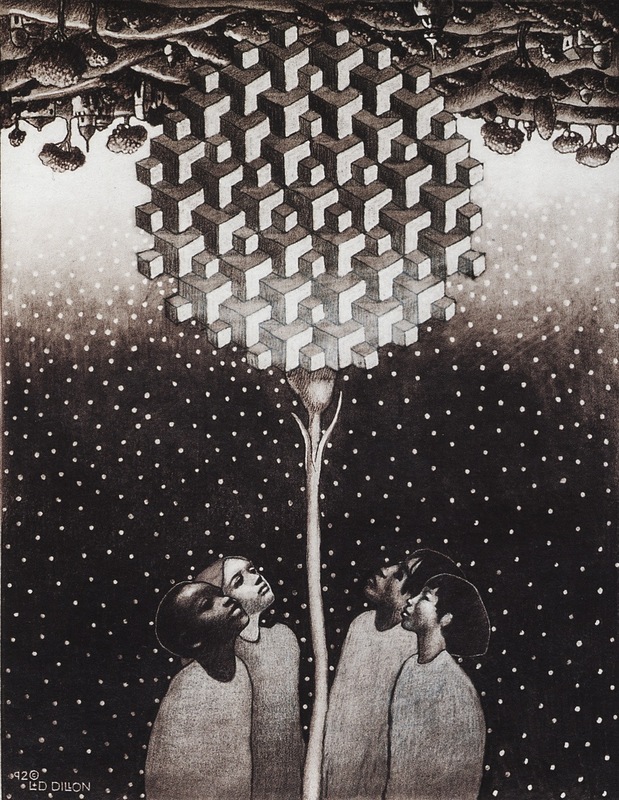 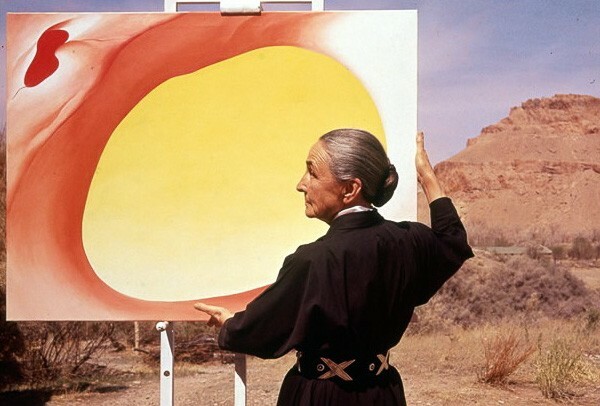 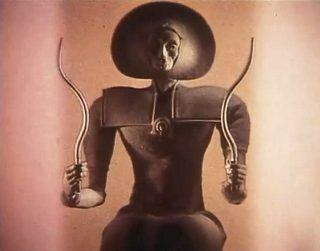 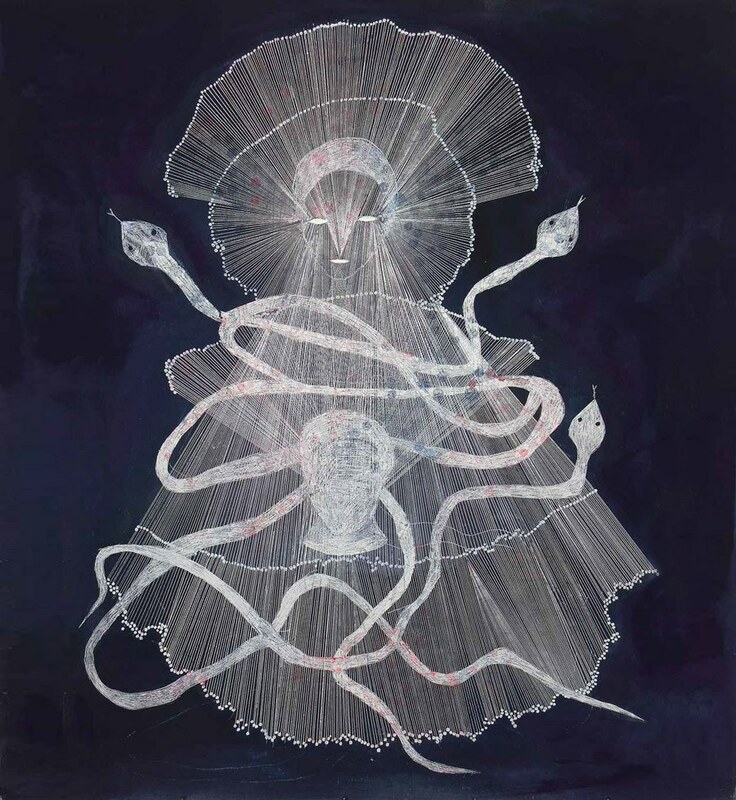 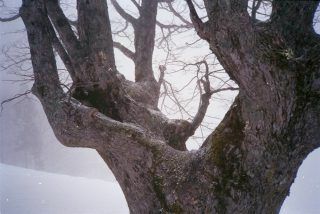 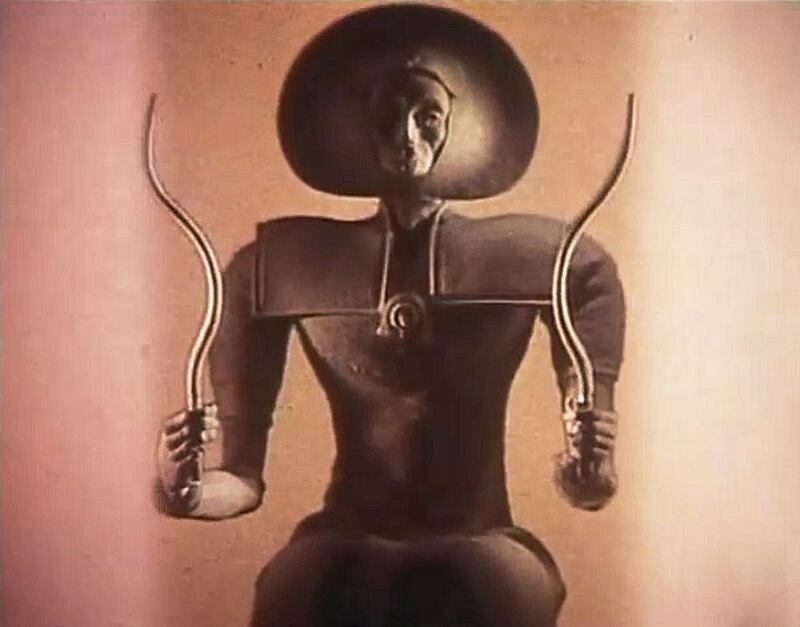 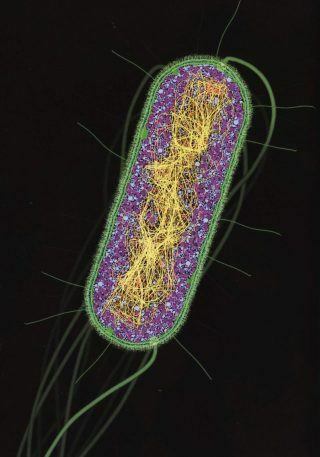 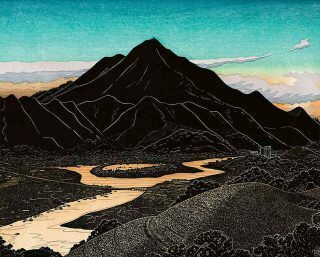 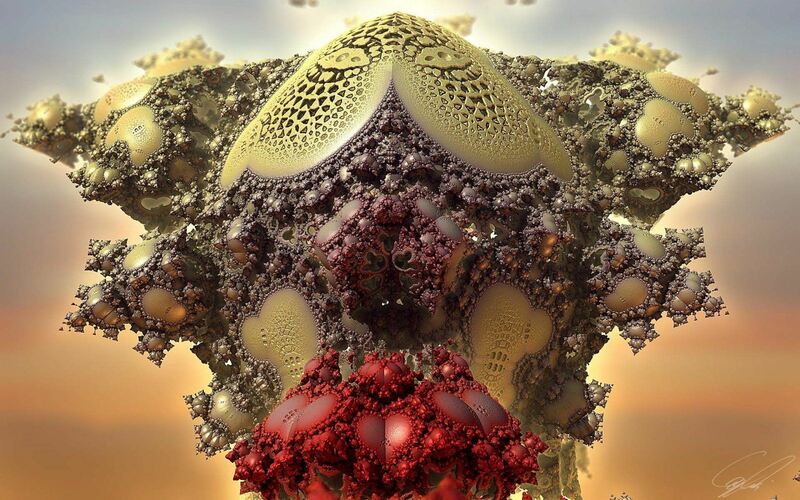 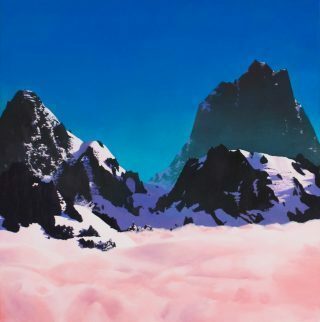 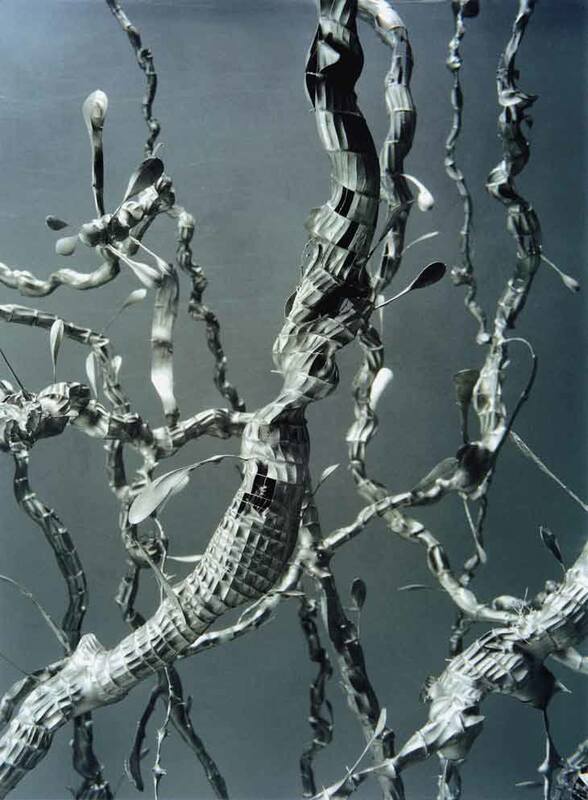 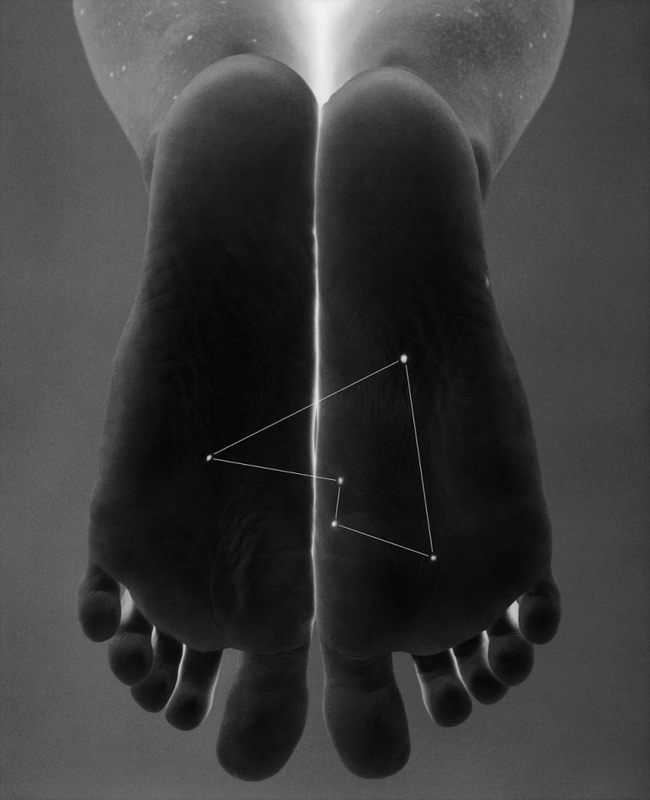 In contrast to most other creative collaborations in the field they created their artworks together instead of dividing the work into writer and illustrator. 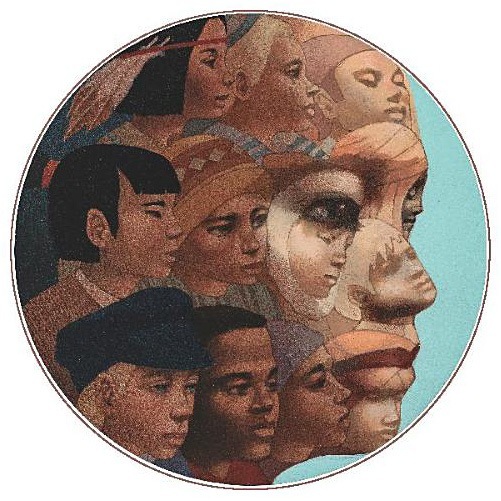 Their books also stood out for an ethnoracial diversity of characters. 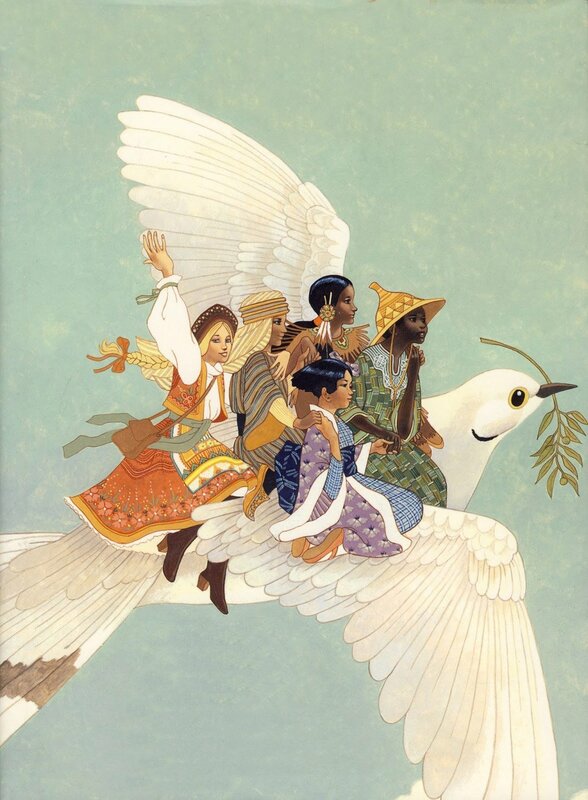 Until then, the smiling faces portrayed in picture books had been overwhelmingly white.